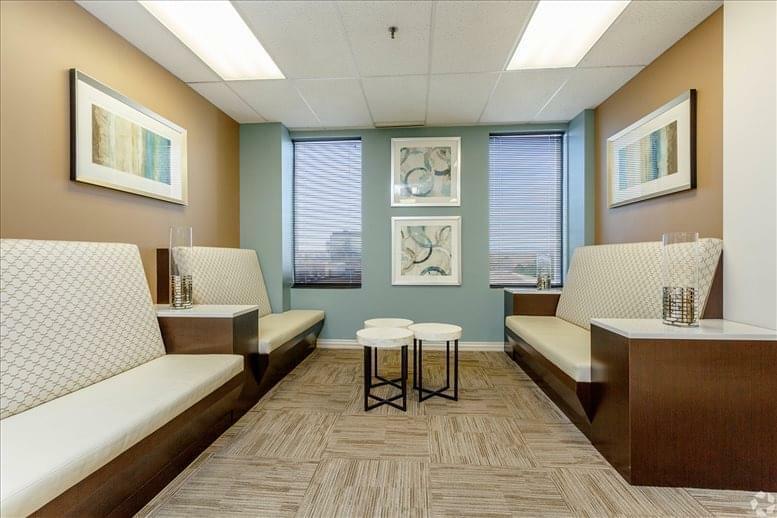 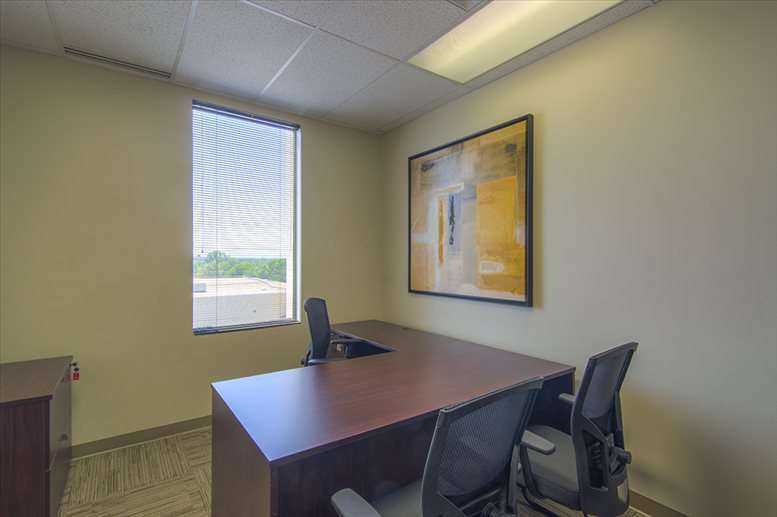 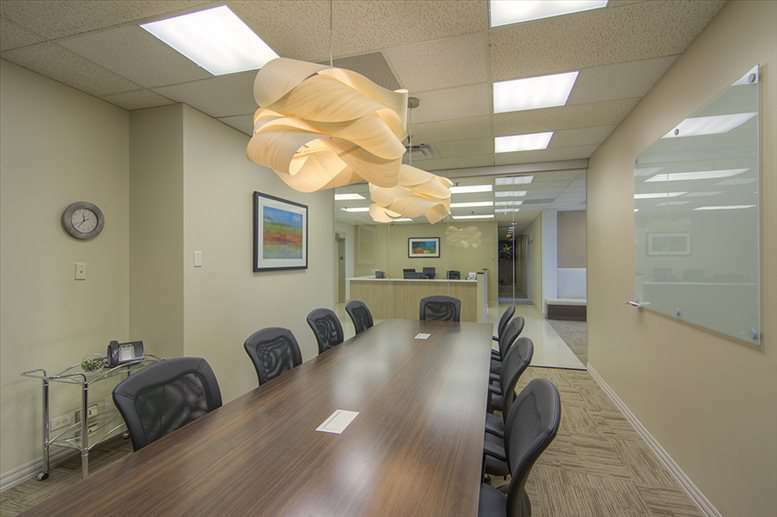 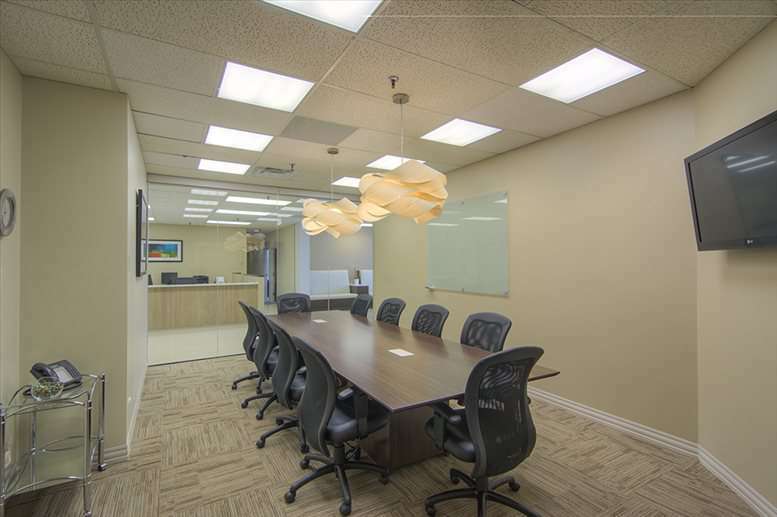 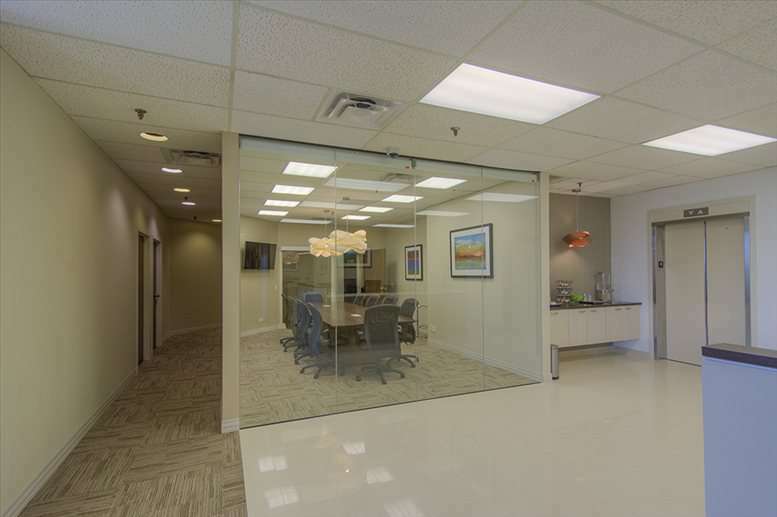 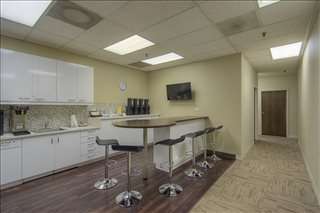 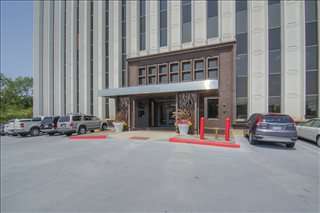 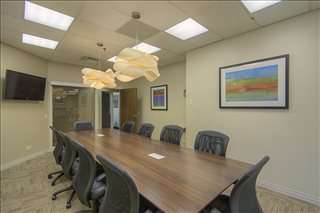 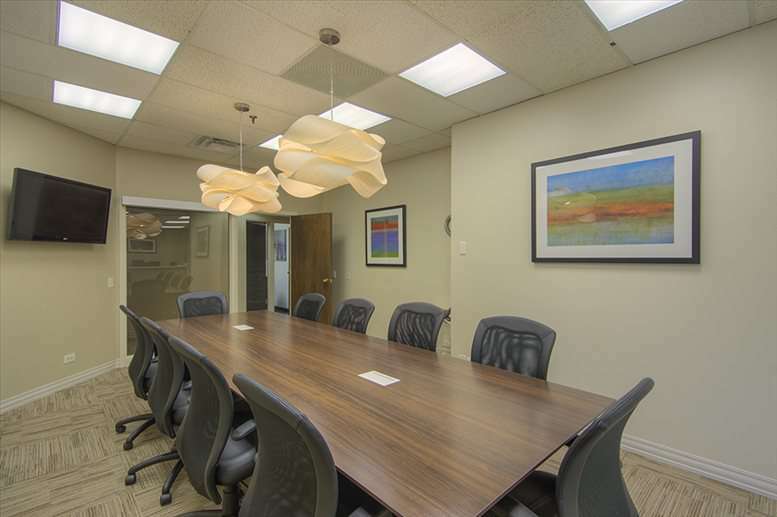 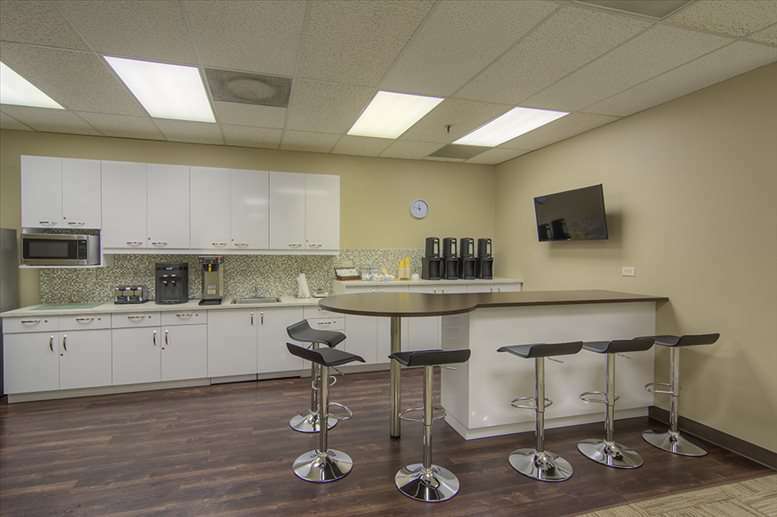 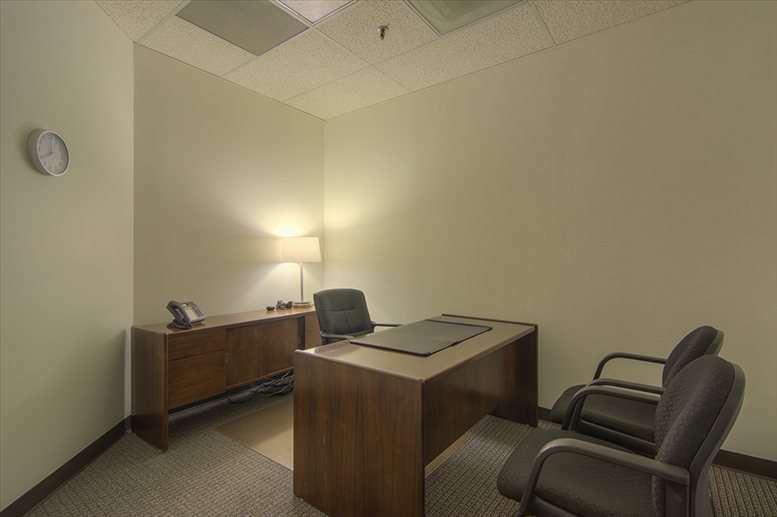 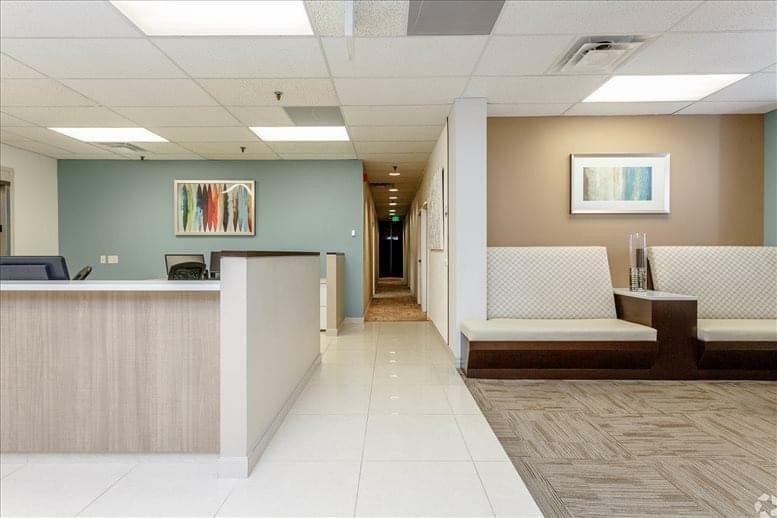 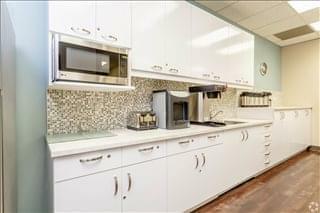 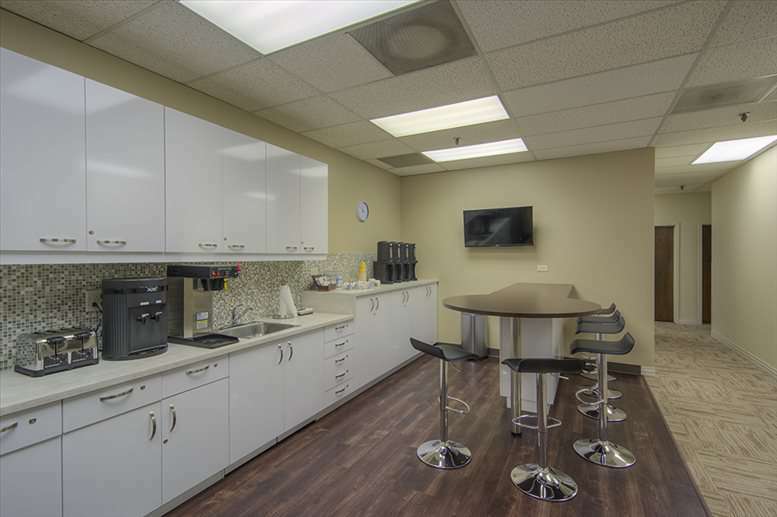 Situated mid-way between Downtown Denver and the Denver Tech Center this executive office suite allows its clients the flexibility to service a greater area of the Denver metro. 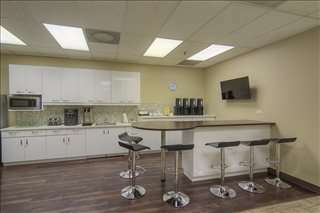 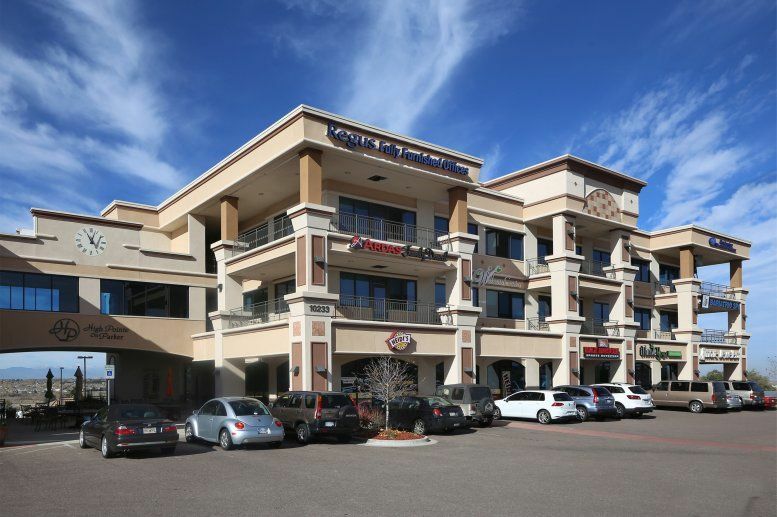 This business center is just three blocks north of the Colorado Boulevard & I-25 interchange. Ample visitor parking and secure underground parking provision, as well as great views and some additional street-side parking availability. 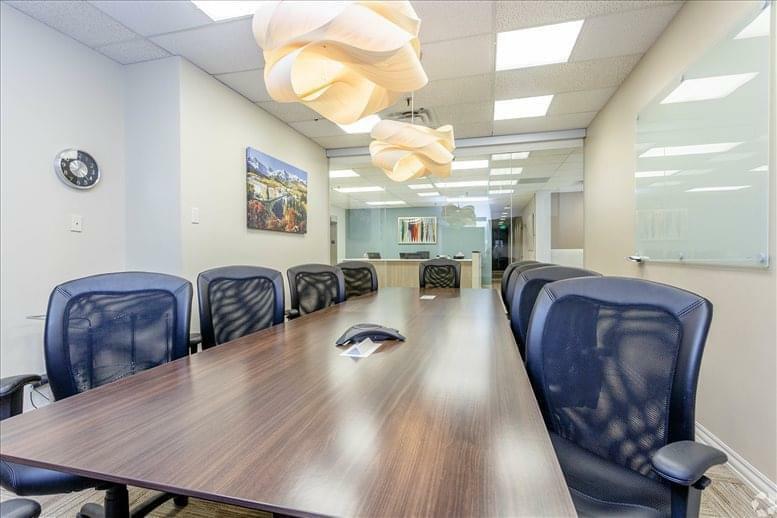 The local transport links are excellent and offer frequent and convenient connections throughout the surrounding region. 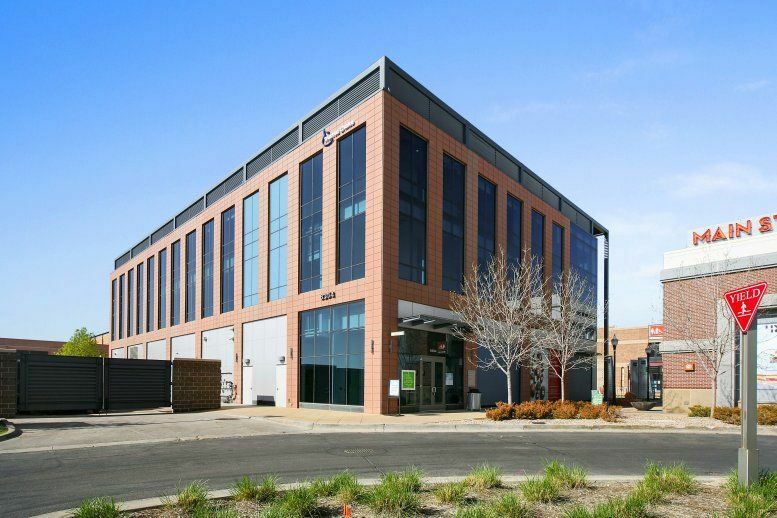 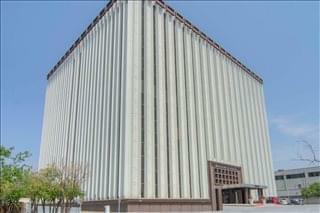 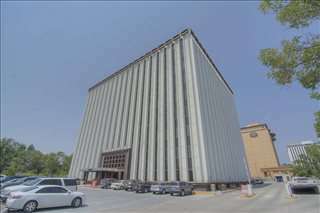 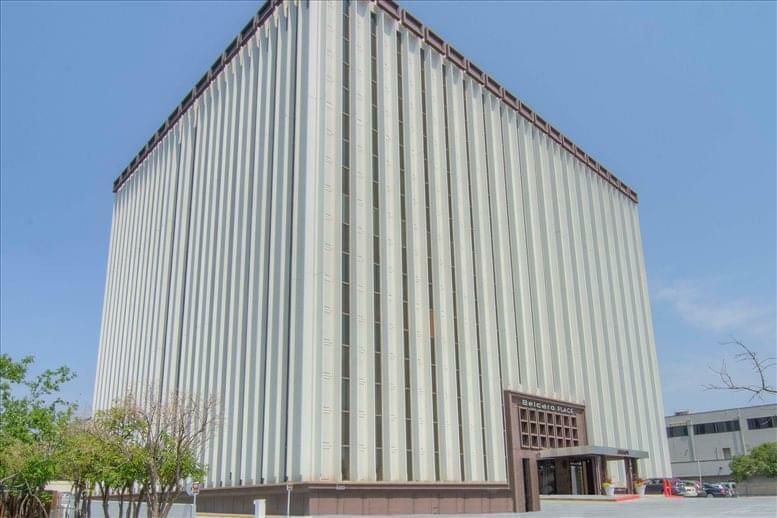 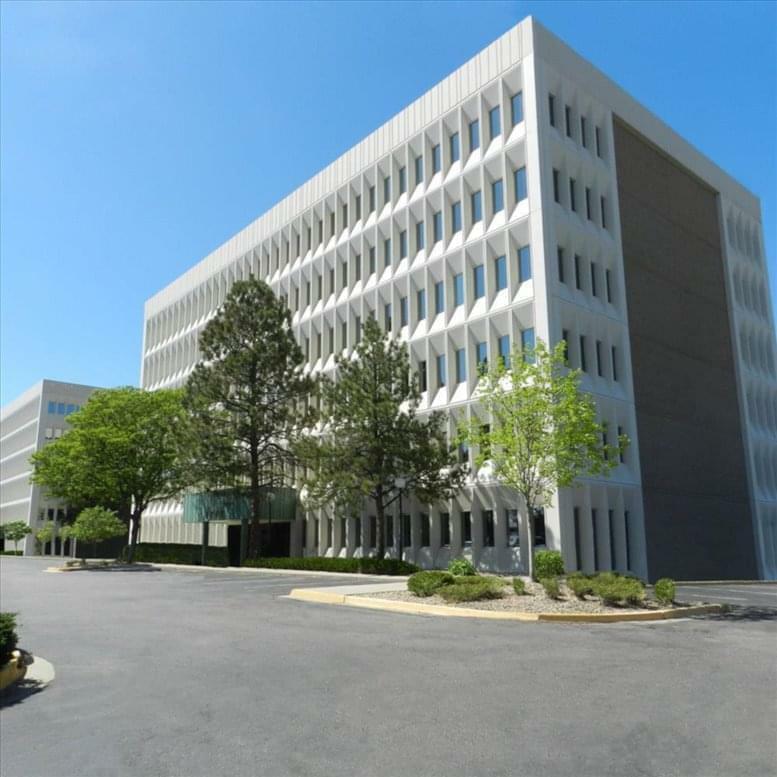 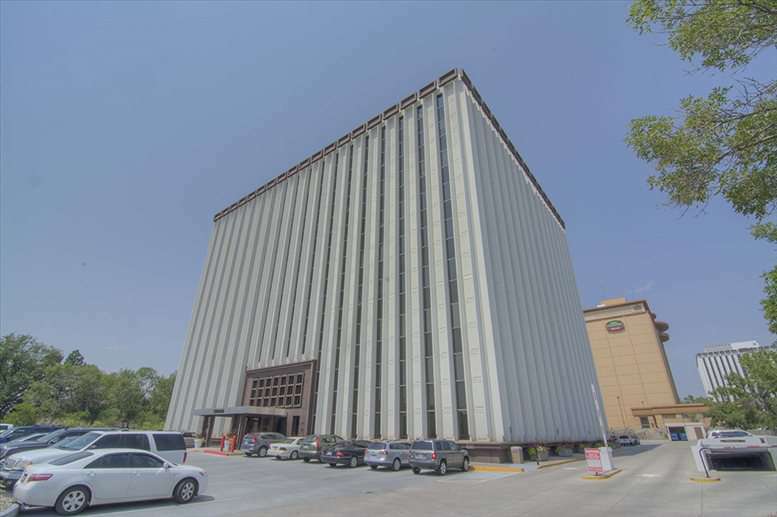 This office space on Belcaro Place, 3801 E Florida Ave, Denver is available immediately. Details and prices are available by calling 1-877-693-6433 or by submitting the inquiry form.